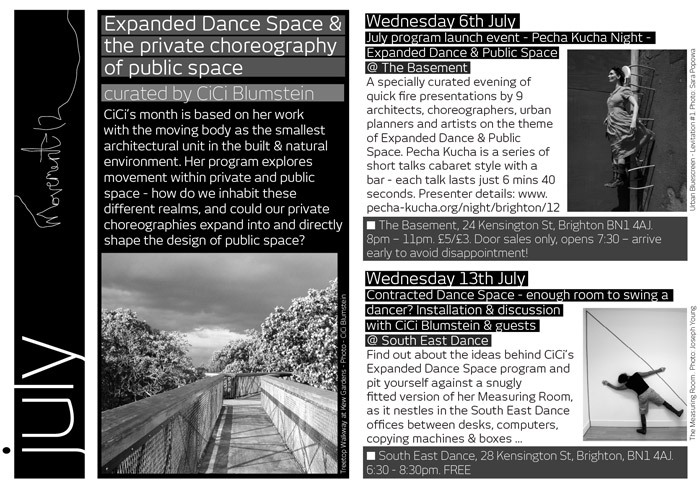 Expanded Dance Space & the private choreography of public space is a month-long program of events I curated and produced in July 2011 as part of a long-term project with Movement 12. 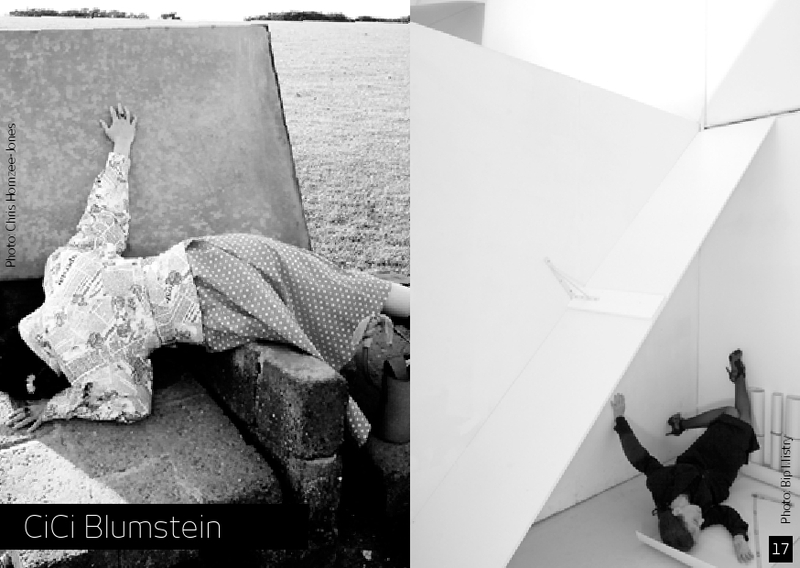 Expanded Dance Space continues as an on-going project, including residencies, workshops and installations. City-roaming movement training & expanded dance space locations across the South East region. 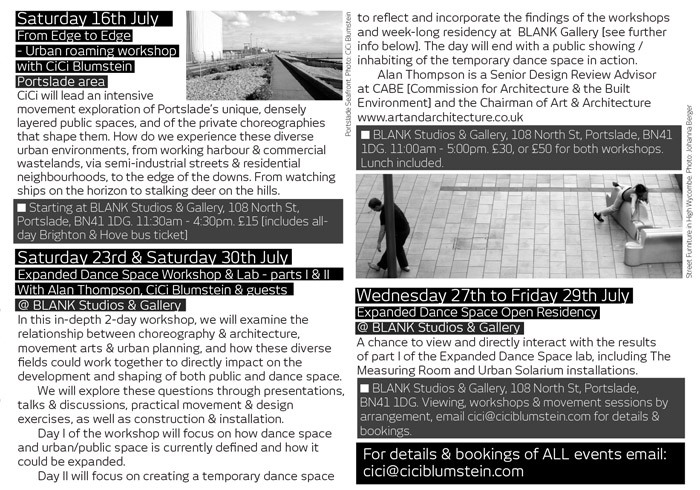 Drop-in, interactive Measuring Room & Urban Solarium installations exploring the movement of light mediated through architecture, spatial rationing, confidence & perception. Making Dance Space design workshop with international architects & movement practitioners examining how dance space is currently defined and how it could be expanded, building a temporary dance-able structure to reflect their findings, and culminating in a performance/showing of the space in action.